Learn to play on piano from Halsey Strangers synthesia midi. 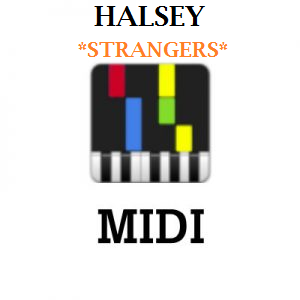 Halsey Strangers synthesia midi file is Easy piano tutorial. You can ask for as many midi files as you can. These midi files are the best source of learning piano from home.